Who may apply for Future Achievements Scholarships? 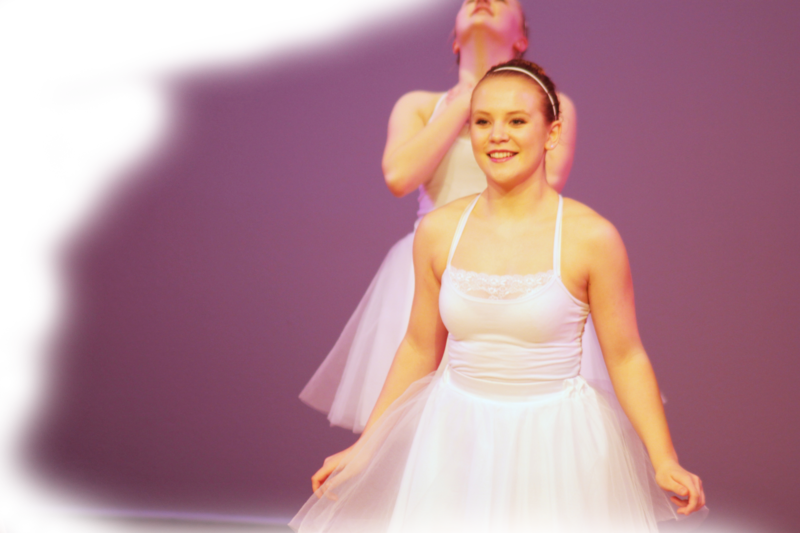 Applicants who live in the Lower Mainland or Fraser Valley area, are between the ages of 15 – 21 years of age, and have participated in the Surrey Festival of Dance Festival in the last three years. Application must be complete. Please read application carefully. What is the deadline for submission of application? June 15th of the calendar year and MUST be in our office by 12:00 noon. If the June 15th date falls on a weekend, application MUST be handed in or received by the office by 5:00 PM on the Friday before. Applications received after June 15th will not be considered. Where do I send my application and DVD? 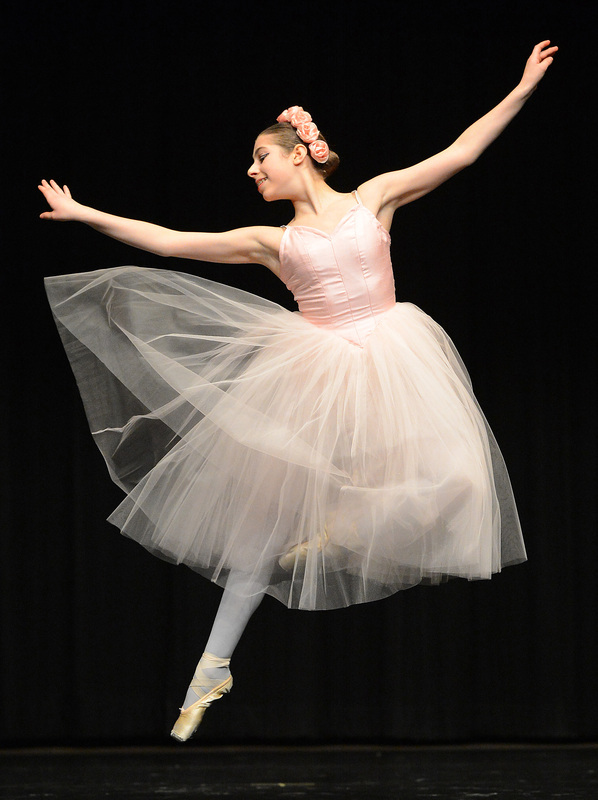 Mail or drop off to Surrey Festival of Dance Society, #203 – 13541 – 102nd Avenue, Surrey, BC V3T 4X8. No fax or emailed application will be accepted. What are reasons an application may be disqualified? -It is important that your information on application form is clearly written. What is required in Letters of Recommendation? It is the responsibility of applicant to ensure that they have two Letters of Recommendation. One letter must be written by a current instructor or teacher in your present art form, detailing applicant’s training level, hours of instruction, attitude and ability. Second letter may be a personal reference or another instructor or teacher. Both original letters only must be sent directly to the Surrey Festival of Dance Society Office. Why is it necessary for an Applicants letter? It tells us more about you: personal and immediate objectives, ultimate goals, classes taking, course and training, grade levels and degree achieved if any; also performances, productions and festivals you participated in, financial situation and need, previous scholarships awarded. And if you are awarded a Future Achievement Scholarship, how will it be used. Are only receiving scholarship recipients notified? No. All applicants will be notified of the Adjudication Board results by letter in the mail. If awarded, do I receive the Scholarship directly? No. Scholarships are not issued directly to the Awarded recipient. It will be issued directly to the facility of the recipient student. If awarded a scholarship what happens next? If applicant is successful in being awarded a Future Achievement Scholarship, it is imperative the applicant contacts the facility, school or academy, and obtains a letter confirming the recipient is pursuing further studies with them and is registered. Letter must be sent to Surrey Festival of Dance Society office. Once confirmation has been received the scholarship will be issued directly to the facility for the recipients student account. How many times can I be awarded a Future Achievement Scholarship? You can successfully qualify and be awarded a maximum of two scholarships. How long do I have to use the scholarship? Scholarships awarded must be used within a year of being awarded. What happens after the Future Achievement Scholarship has been used? A report must be submitted by the recipient to the Surrey Festival of Dance Society upon completion of training/ study course take. Can I get my DVD returned to me? Yes. To have your DVD returned, applicant is responsible to enclose a self-addressed stamped envelope for its return. Please make sure you have sufficient postage. Surrey Festival of Dance Society is not obligated nor will it make any other arrangements other than previous stated to ensure your DVD return. What do you mean by a “slate”? Why is a “slate” so important? Once DVD is loaded into a player, without an audible slate the adjudication board would not know whom they are viewing. Identifying the “slate” on the DVD itself and DVD protected case also is needed for identification. DVD must have audible “slate” at beginning. (My name is…. I have been dancing for…. years and study/train at….). Only Two contrasting works are required – no longer than 3 minutes in length. For Classical Ballet, it must show some barre and centre work. DVD should be no more than 10 minutes in total length. Can I submit a DVD from another competition? No. Submitting a pre-recorded DVD with multiple dances and dancers from any competition will not be accepted!